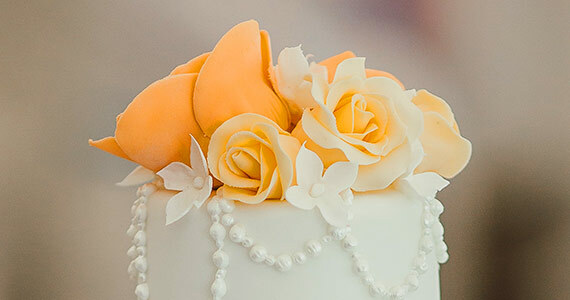 All wedding, mini, cupcakes and cookies are handmade fresh to order and are available in any flavour of your choice the most popular being rich fruit, chocolate, vanilla, lemon and carrot. Most cakes and cookies can be made gluten and dairy free. Vegan cakes and cookies are also available. 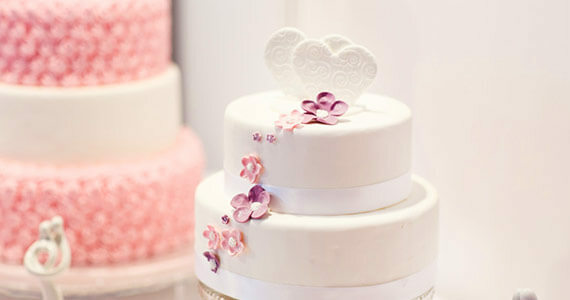 Your wedding cake will be the centerpiece of your special day so it will be hand made to your specific requirements. 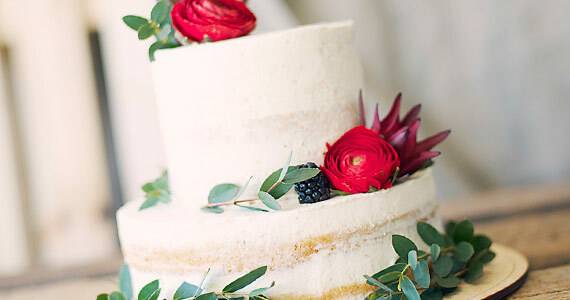 We work with you to design the cake of your dreams. your cake to suit your needs for that special celebration. 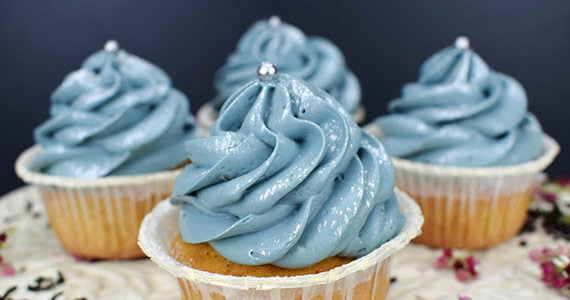 Cupcakes are perfect for any occasion and are fast becoming a favourite alternative for the traditional wedding cake. Cookies are available in many different flavours and designs to compliment your wedding cake and colour scheme. 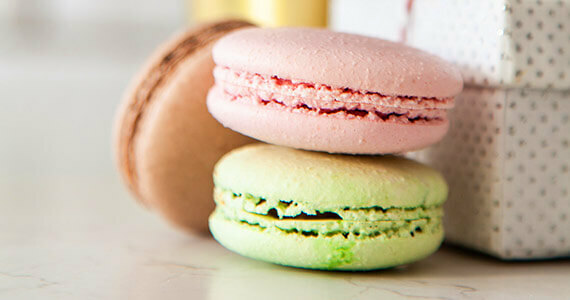 They can be used as wedding favours or why not use as an alternative to traditional place names. Mini cakes are larger than cupcakes but are as perfect for all occasions and a very popular alternative for the traditional wedding cake. 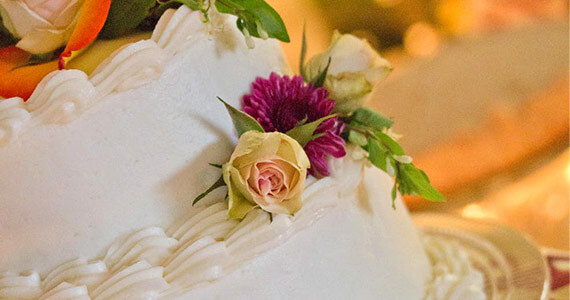 Handmade sugar flowers are a great addition to any wedding cake. With such decoration you can have the flower of your choice even if it is out of season, with the added advantage of being able to keep it after your special day.